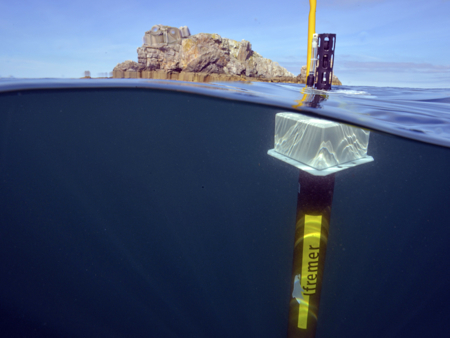 The PAMELA (Passive Margin Exploration Laboratories) project is a research programme on passive margins and integrates topics such as the geological structure and thermal evolution of continental shelves, the spatial and temporal distribution of sedimentary deposits and their stability, the ecosystems associated with fluid emissions, the biodiversity of submarine carbonate platforms as well as the influence of sediment characteristics on gas hydrates. As part of the project, many oceanographic cruises are planned in the Mozambique Channel from now until 2018 and especially in the Exclusive Economic Zones (EEZ) of Mozambique, Madagascar and South Africa. It was necessary to raise awareness of the stakes involved to obtain the authorisations for study in these zones. 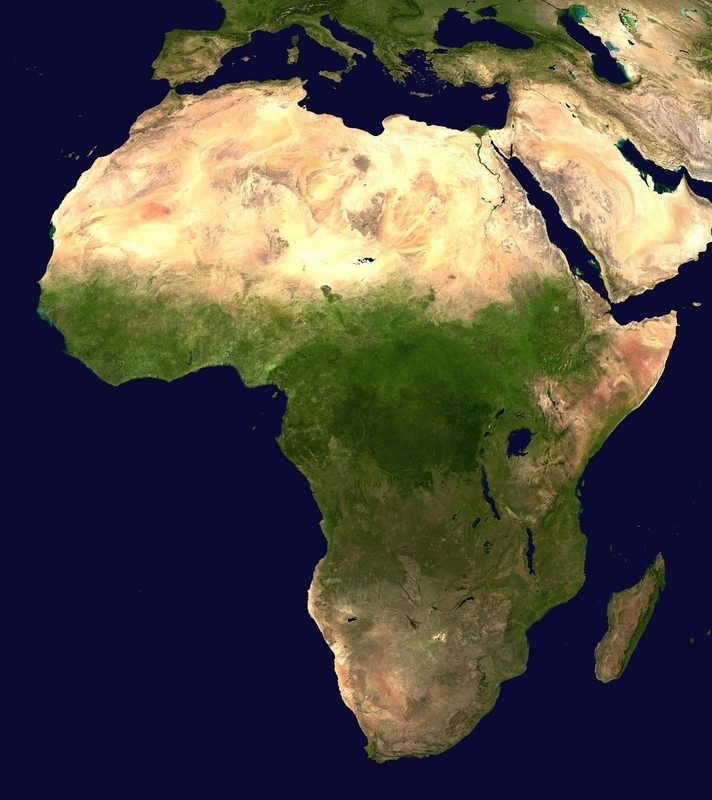 The EEZ of Mozambique is particularly affected by this geoscience project and a partnership was set up between the partners of the project (Total and IFREMER) and their Mozambican counterparts. The Geosciences Department at the Eduardo Mondlane University (UEM) has become an important local partner. 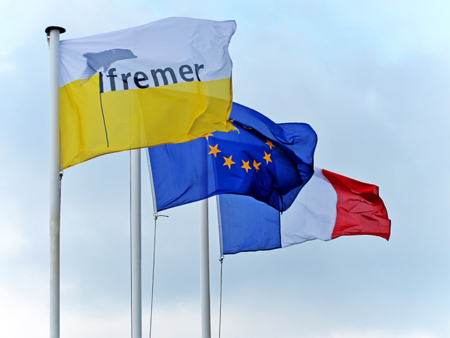 A cooperation agreement was signed between IFREMER and UEM on 28 October 2014 to facilitate mobility for researchers and students and sharing of data. With the involvement of IFREMER researchers and the PAMELA project partners, this agreement has led to the creation of a Master’s degree in Coastal Geology at UEM. To encourage and support this collaboration effort, the Cooperation Department at the French Embassy in Mozambique now offers mobility scholarships. UEM students will also be hosted in IFREMER laboratories as part of Master’s degree research projects in conjunction with the PAMELA project themes.